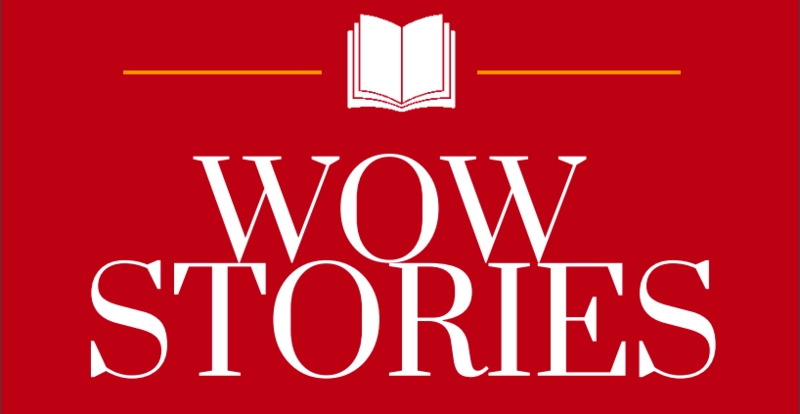 WOW is committed to creating an international network of people who share the vision of bringing books and children together, thereby opening windows on the world. 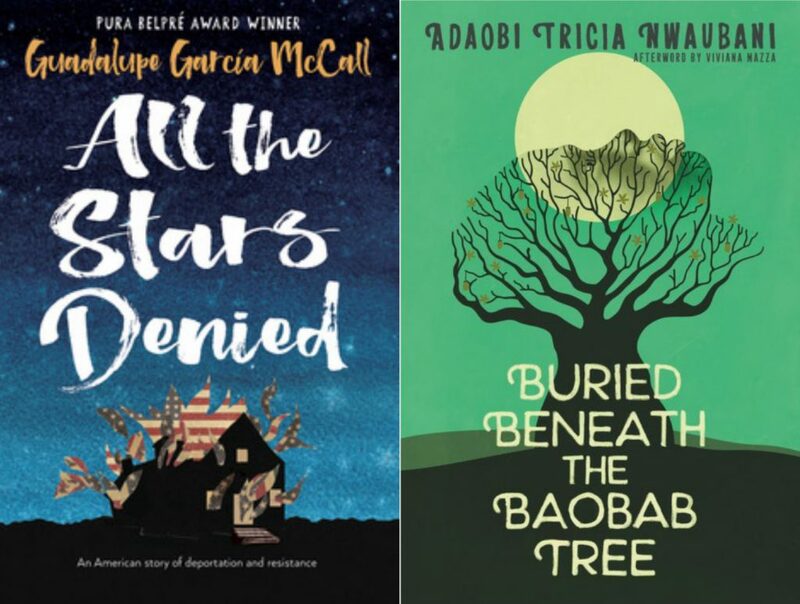 We encourage thoughtful dialogue around international literature so that children can reflect on their own cultural experience and connect to the experience of others across the globe. 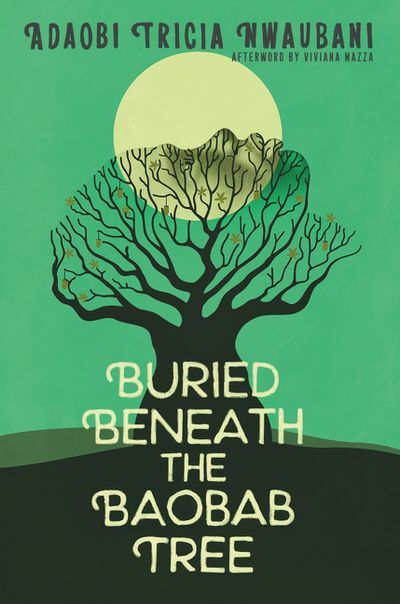 Open Reading Hours: Monday through Friday – 9 a.m. to 5 p.m., Saturday – 9 a.m. to 1 p.m.
For the month of April, we are going to engage in discussions about All the Stars Denied by Guadalupe García McCall and Buried Beneath the Baobob Tree by Adaobi Tricia Nwaubani. Before we begin though, let’s get to know who ‘we’ are. To globalize the reading lists and text exemplars used in K-12 classrooms, we developed global lists of fiction and nonfiction books organized by grade level bands and measures of complexity. This project was funded by CERCLL. WOW Stories needs your manuscript! Find our submission guidelines here. New Fall 2018: WOW Stories, Enhancing Experiences with Global Picturebooks by Learning the Language of Art. 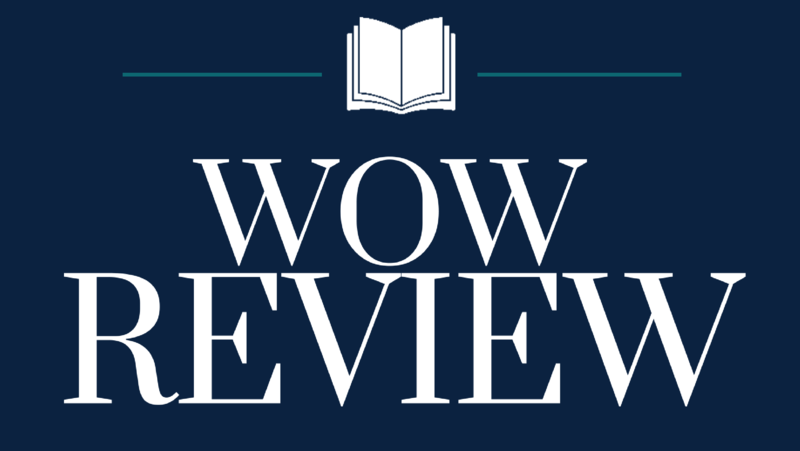 Read Volume XI, Issue 2 of WOW Review. The Winter 2019 issue of WOW Review highlights the spirit of human resilience in the face of trauma. Read Volumen I, Número 1 of WOW Libros. 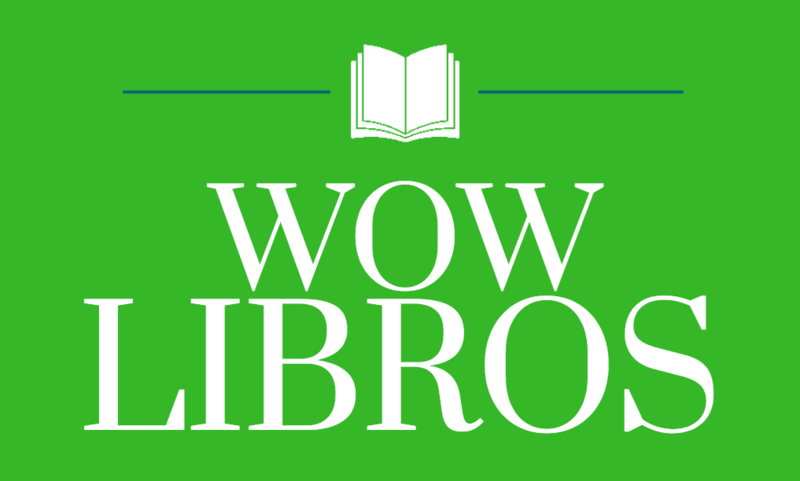 The Primavera 2018 issue of WOW Libros is the inaugural issue of our new Spanish-language journal. Check out other Featured Authors in the Authors’ Corner! Keep up with Worlds of Words and find out upcoming events and opportunities.